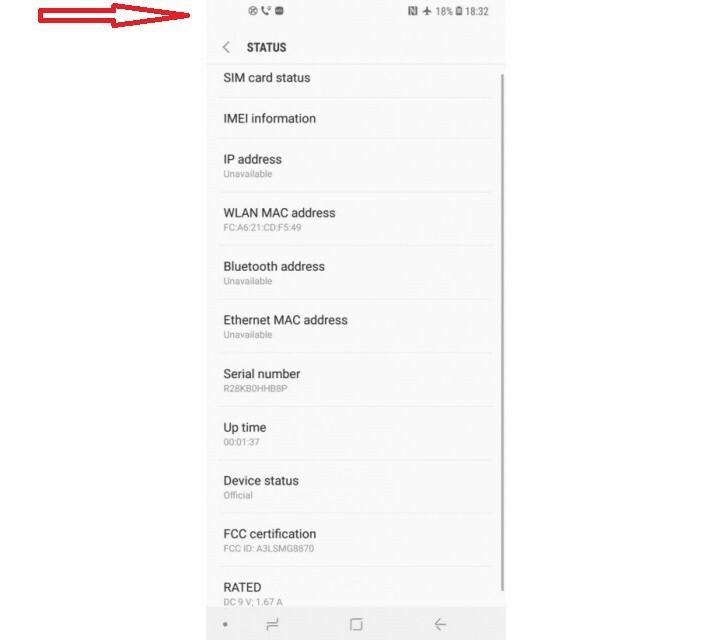 Samsung Galaxy A8s has been certified by the Federal Communications Commission (FCC) under the code name SM-G8870. The screenshot in the documentation available on the official website would confirm once again the presence of an Infinity-O display. As you can see, the angle at which the image sensor should be is empty and the notification icons are slightly moved towards the center. Furthermore, the image shows that the screen ratio should be 19.5:9. Recall that the classic Infinity display used by Samsung even in current top range (Galaxy S9 and Note 9) has an aspect ratio of 18.5:9. 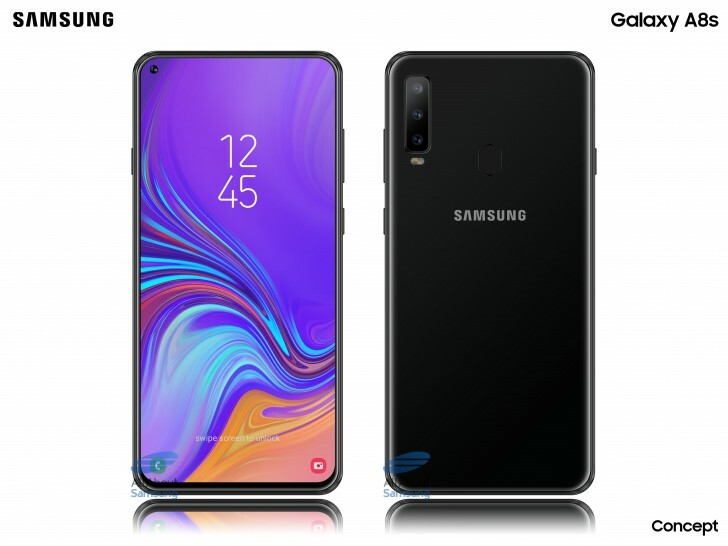 Additionally, the Samsung Galaxy A8s may not have the 3.5mm audio jack. This is stated by the Twitter account 萌萌 的 电教 (@MMDDJ_) who, yesterday, informed all his followers about the intentions of the Korean company on this new product arriving in the coming months. 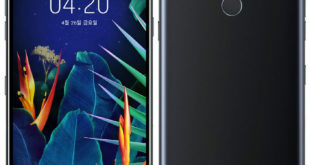 Among the reasons that would have led the same manufacturer to adopt such a choice, explains by MMDDJ, there would be a willingness to decrease the thickness of the body of the Galaxy A8s. 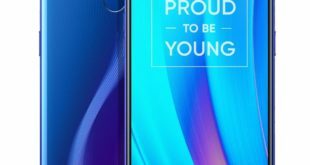 If all this is confirmed, then, Galaxy A8s could be the first Samsung smartphone made without a 3.5 mm audio jack and therefore equipped with a USB Type-C audio port. 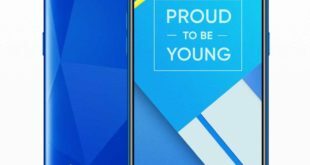 The one of the audio jack, however, may not be the only “record” of the Galaxy A8s. 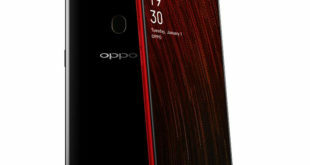 The handset should be one of the first smartphones of the Asian manufacturer equipped with an Infinity-O display with a hole in the top left of the screen dedicated to the front camera (which is visible in the concept image).